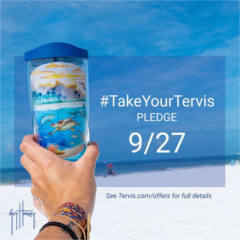 On 9/27, the first 10,000 people to sign up to take the Tervis Pledge on tervis.com or in Official Tervis Stores will receive one (1) free 16oz Guy Harvey – Tervis Pledge tumbler. To take the Tervis Pledge you must provide a valid email address at the register or on Tervis.com as a promise to try to reduce single-use plastic. Store pledgers must be present to receive their free tumbler. Website pledgers will be redirected to their cart with the free tumbler already added. Limit one per person and only while supplies last. Tumblers may not be reserved for any reason. 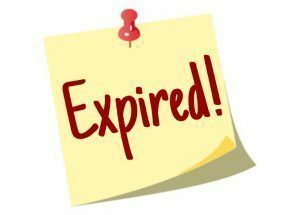 I will post a reminder for this! 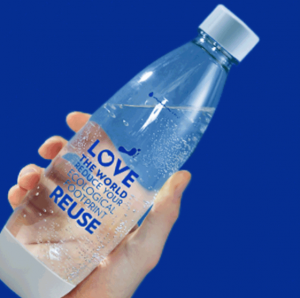 Simply pledge to switch to a reusable bottle to snag a FREE Reusable Bottle from SodaStream! 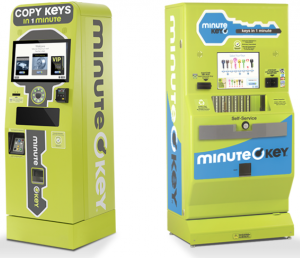 HURRY – the first 10,000 to request one will get their free bottle within 6 to 8 weeks! Get a FREE Photo Magnet, courtesy of Snapfish! 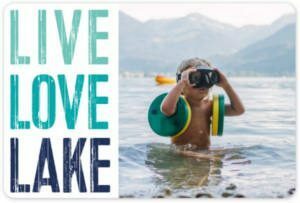 Simply make your 4×6″ magnet and then add it to your cart. Enter coupon code MAGFREE to get it FREE with FREE shipping! 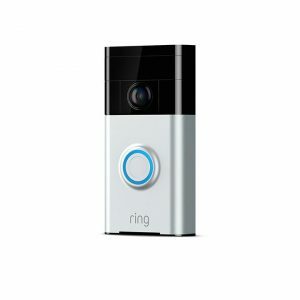 Speak for households just like yours. Join National Consumer Panel! 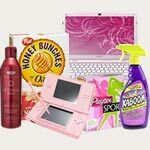 Earn valuable points, which are redeemable for Visa Gift Cards, by simply scanning the items you buy! And, by being a member of National Consumer Panel, you will be entered into the monthly sweepstakes for your chance of being one of 20 people to win $250! 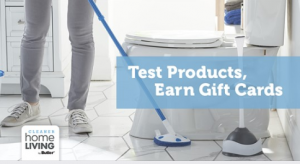 Simply register for the Cleaner Home Living Product Testing Panel for your chance to be selected to test free cleaning products from Butler such as Dawn, Mr. Clean, Gain, and Febreze! Just click the “Sign Up” button and fill out the form. If selected, you’ll be asked to share your opinion on the products (and they’ll reward you with gift cards). Good luck! 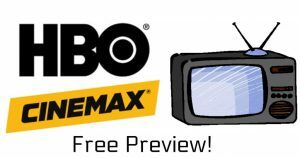 July 6th – 9th, subscribers of Dish, Xfinity, Verizon FIOS and others can watch HBO & Cinemax for FREE during their Free Preview Weekend Promotion! 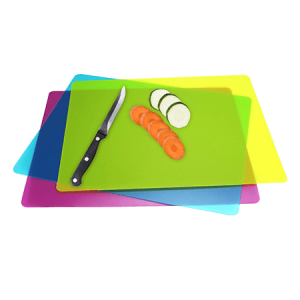 Sign up for a chance to possibly receive a FREE Plastic Cutting Board, courtesy of Trybe! Simply click the ‘Try’ button and complete the survey to see if you qualify. 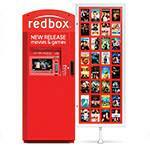 Trybe is an innovative company providing knowledge between their members and brands. Trybe members try products for free and voice their honest opinion about them. Brands get insights on their own products and a new way to communicate with their customers.